Thomas Olsen is a Director and a member of the Technology team. His responsibilities include day-to-day management of the global network, and servers/storage infrastructure as well as end-user IT equipment. He is based in Singapore. 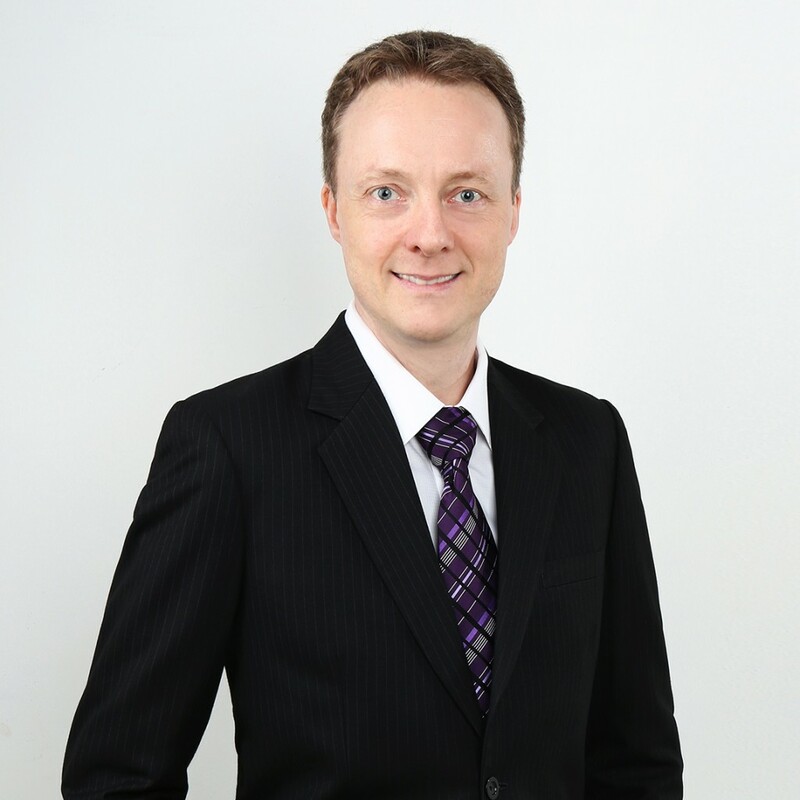 Prior to joining TRG in July 2013, Mr. Olsen managed the IT Infrastructure across three continents as a Servers & Networks Manager for Richard Chandler Corporation, a multibillion-dollar private investment organization based in Singapore. Before that, Mr. Olsen held various IT Infrastructure roles with InFocus Corporation in Singapore, Netherlands and Norway. Mr. Olsen received his Bachelor of Science in Electronics from Ostfold University College.